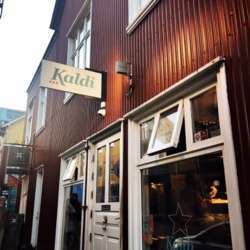 Let's have a March Madness event in the newly-renovated, well-known local Kaldi Bar! Come join us there for a chance to mingle with other global minds, connect, and give our new arrivals a warm welcome to Reykjavík. This will be a great opportunity for you to meet your fellow InterNations members, grab a drink or a bite to eat, and get to know each other a little better. We hope to see more new faces this month!